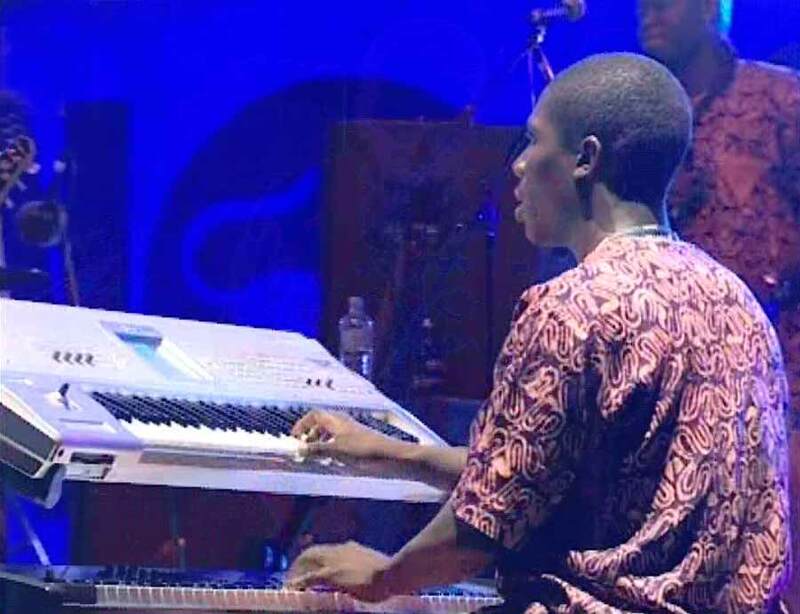 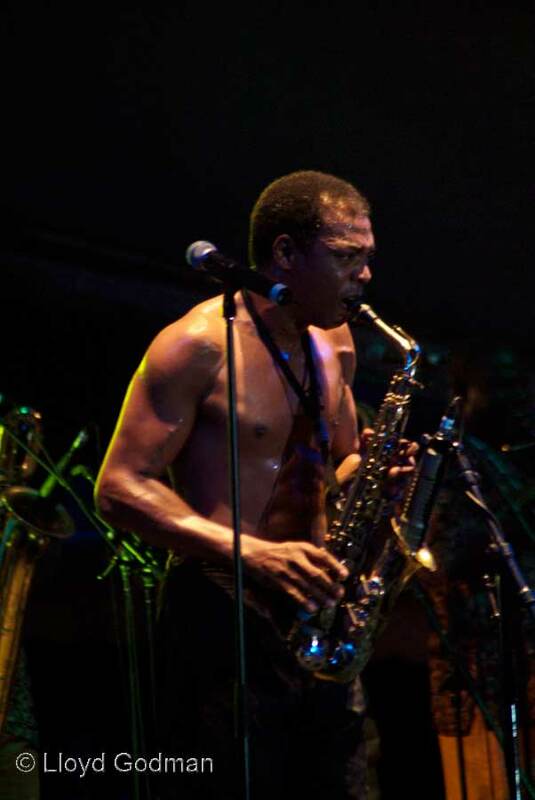 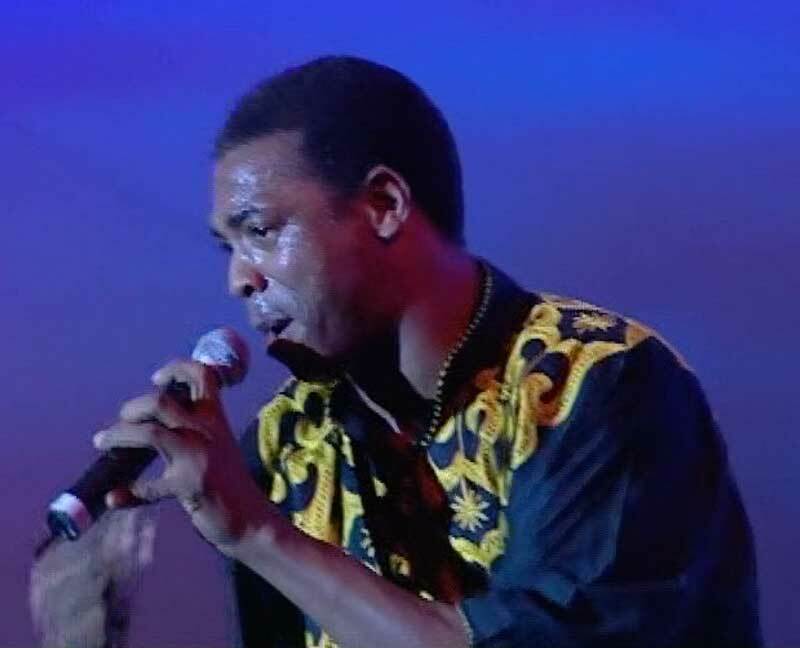 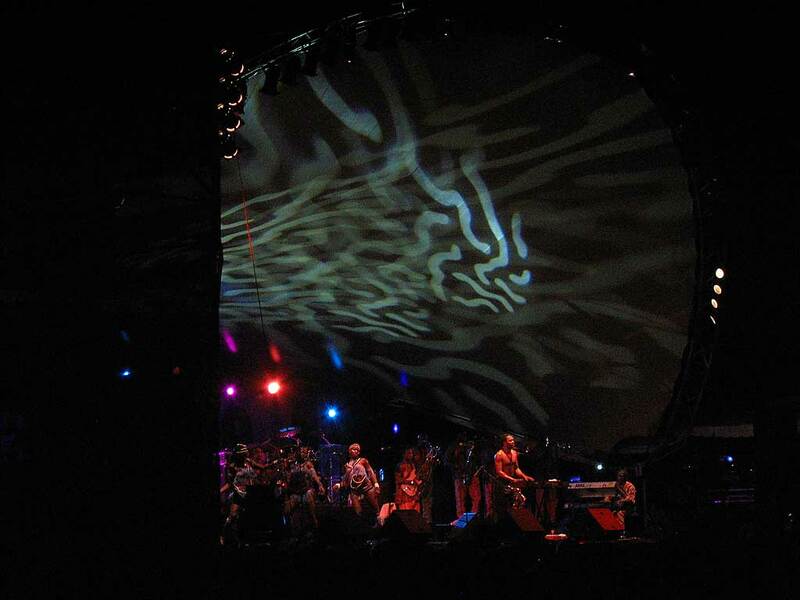 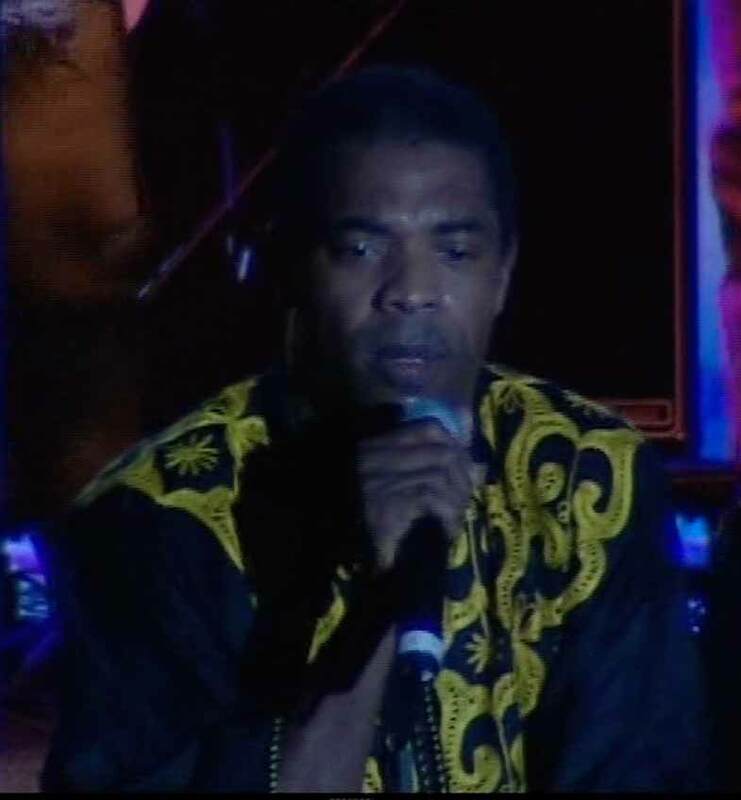 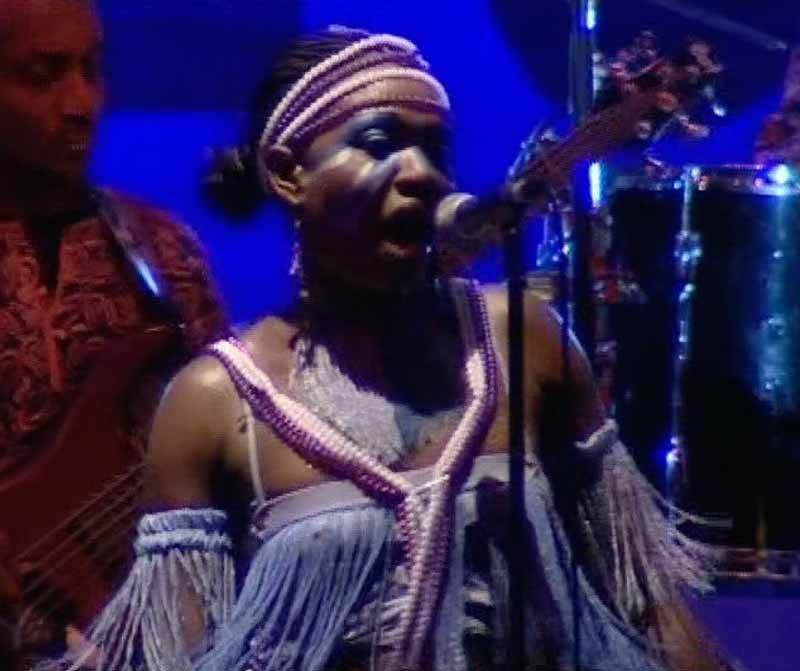 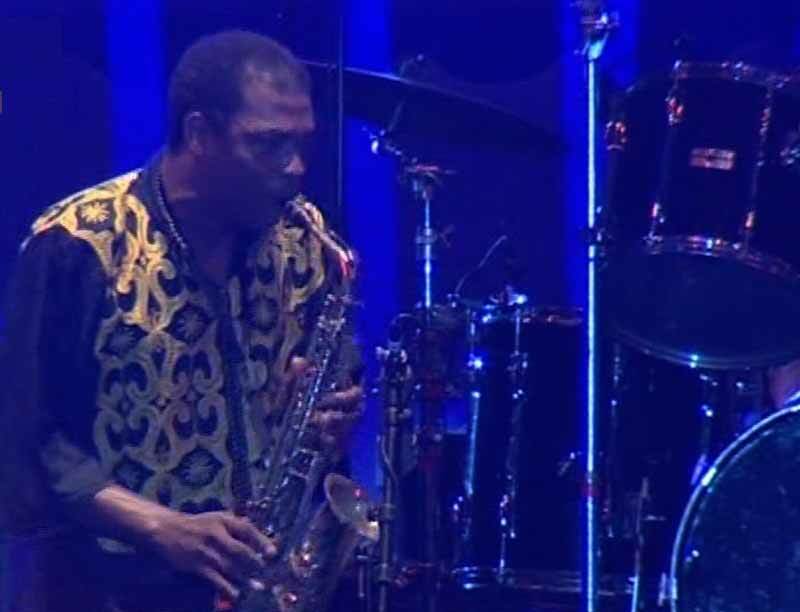 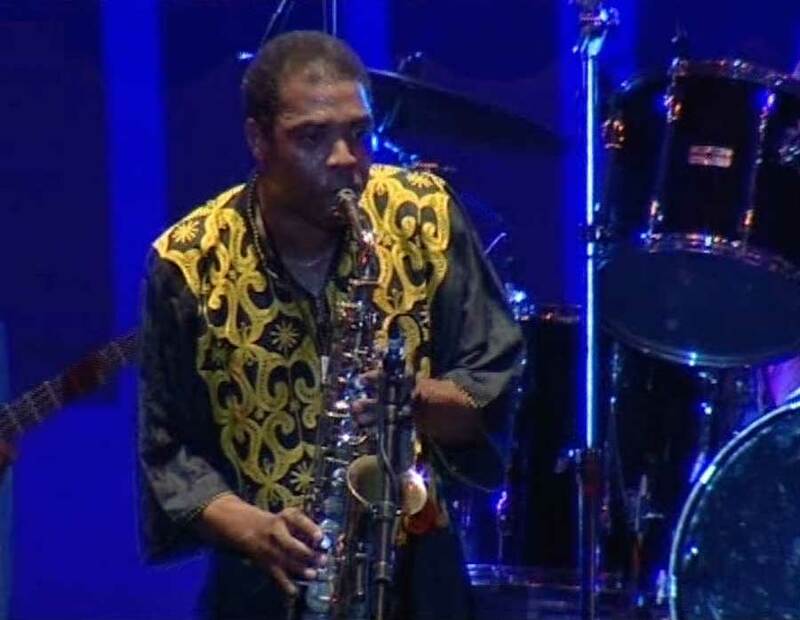 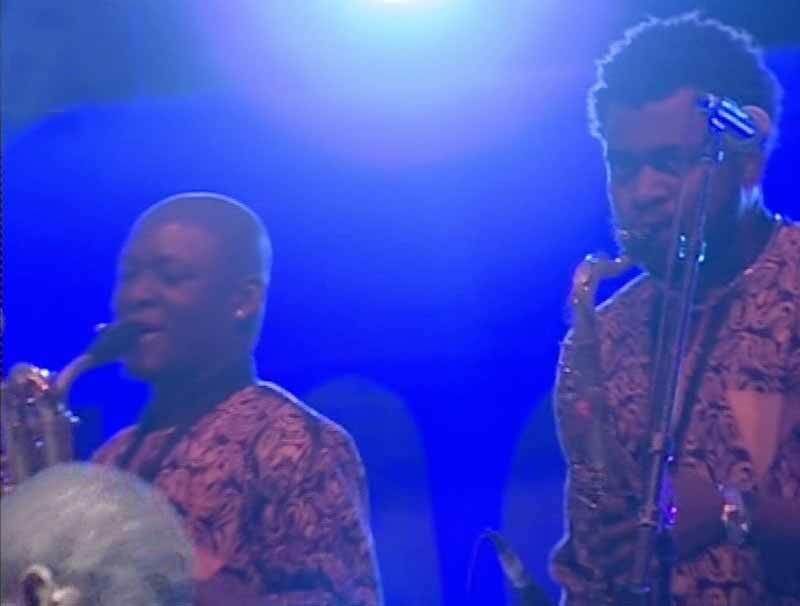 Femi Kuti and the Positive Force. 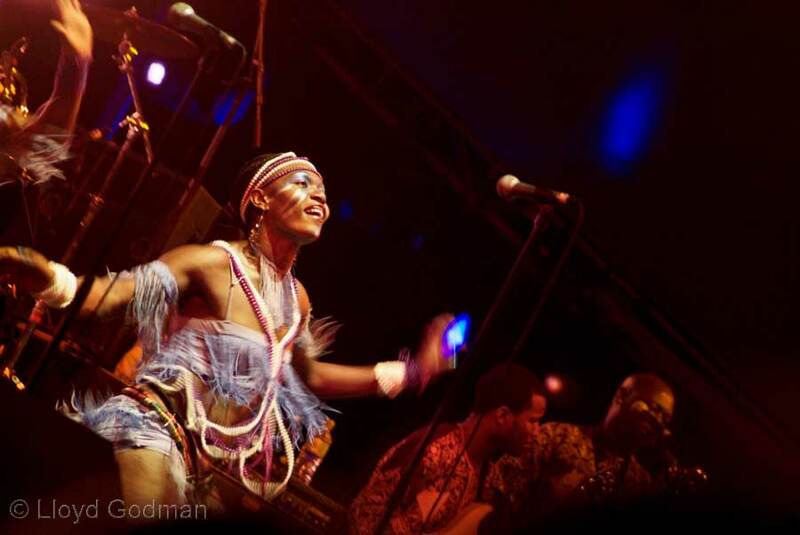 Yet another brilliant African artist has graced our shores, pity it was just the one show, but this was the new policy and it certainly has boosted numbers attending Womadelaide. 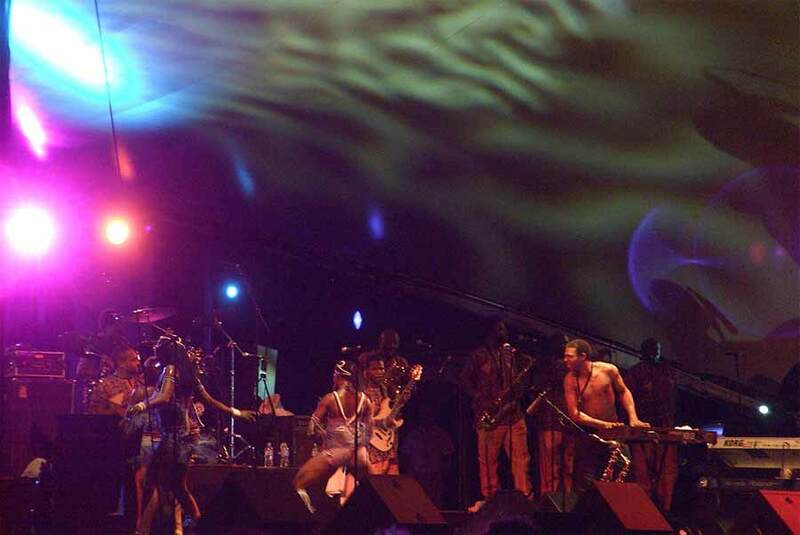 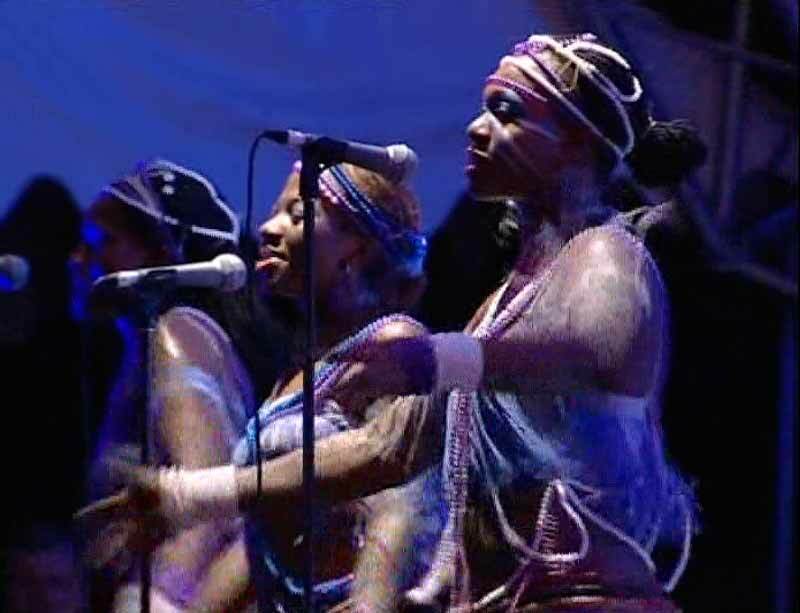 This was a fantastic SHOW as well as a major musical force.Great band, Femi's powerful voice , full on brass and backup singers, with the added attraction of the nubile young lady dancers gyrating to the irresistable pulse of the music, what more could one want on a Friday night out ! 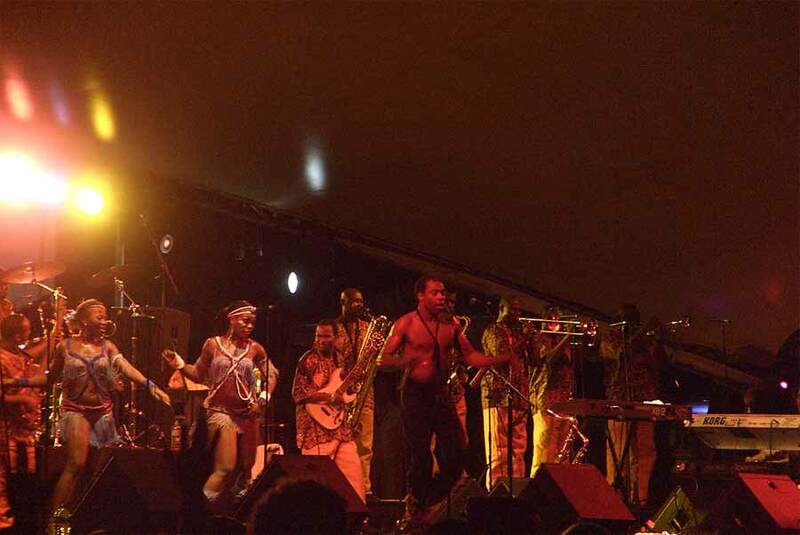 Stage One Friday 9th March 10:15 pm.